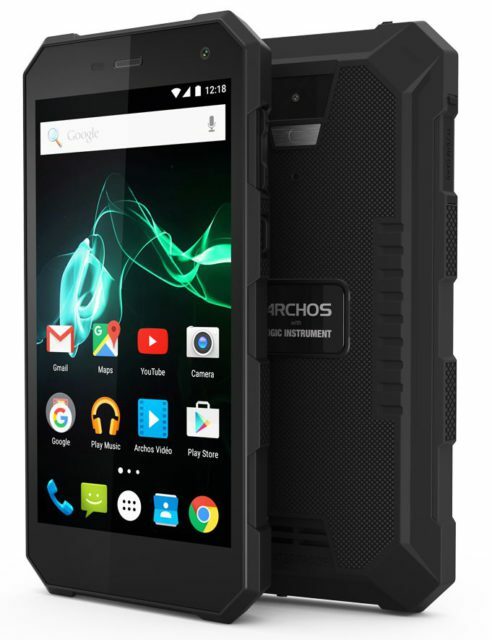 The French company ARCHOS has introduced its own secure smartphone ARCHOS 50 Saphir, which, in addition to increased protection from external influences, including falling from height up to 1 meter underwater (protection in the framework of the IP68 standard), is characterized by its aggressive appearance, and the presence of a high-capacity battery 5000 mA/h, providing the new work up to two days without recharging. 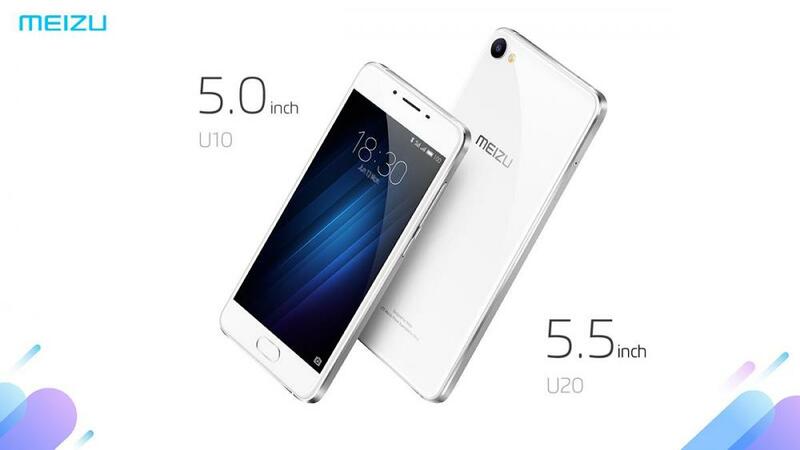 The Screen - 5.5-inch, IPS panel, resolution 1920x1080 pixels, protected glass Gorilla Glass 3. 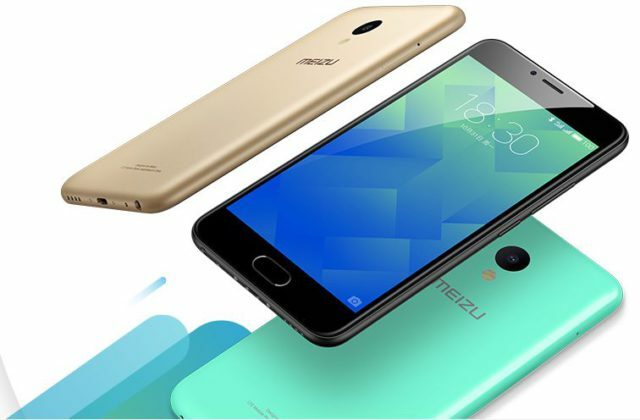 Lenovo launches selling smartphone Moto 4G Plus. 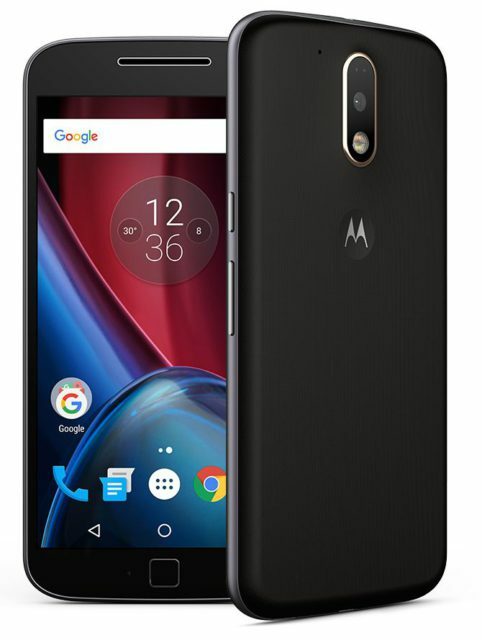 Smartphone classic design Motorola for fans of the company's products. 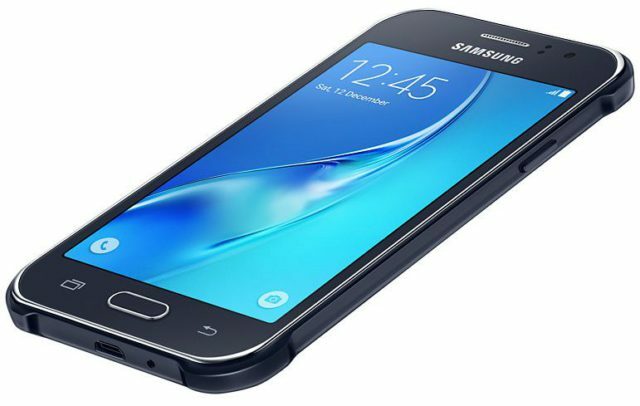 Plus under the hull of a modern filling and software, relevant today. 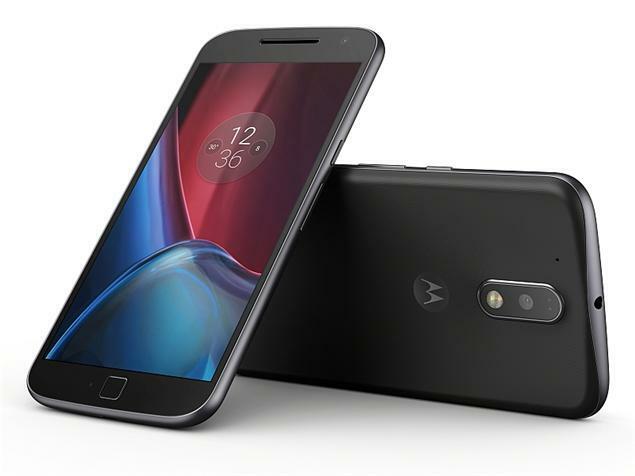 Lenovo presented on the Russian market a 5.5-inch smartphone Moto G⁴ Plus, which it promotes as a device that combines timeless design, modern technologies and extensive functionality. 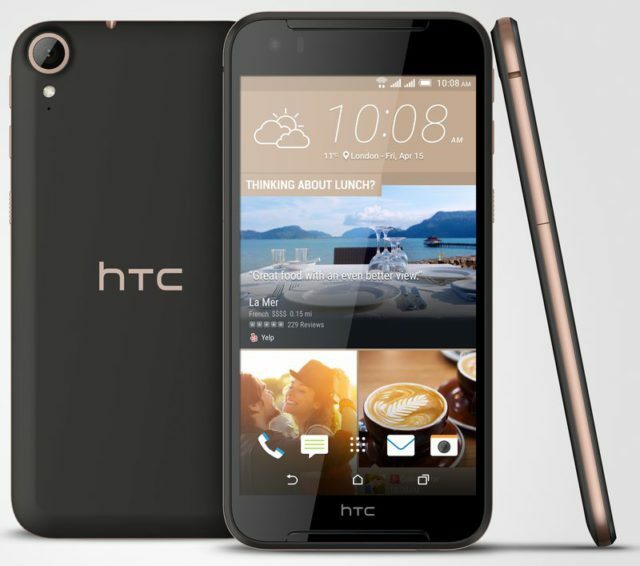 HTC has announced the release of the Russian market two new representatives of the line of Desire – HTC Desire 830 dual sim and HTC Desire 828, which, according to the manufacturer, distinguished by the presence of efficient processor, quality screen, the original sound system HTC BoomSound and a camera with optical image stabilization. 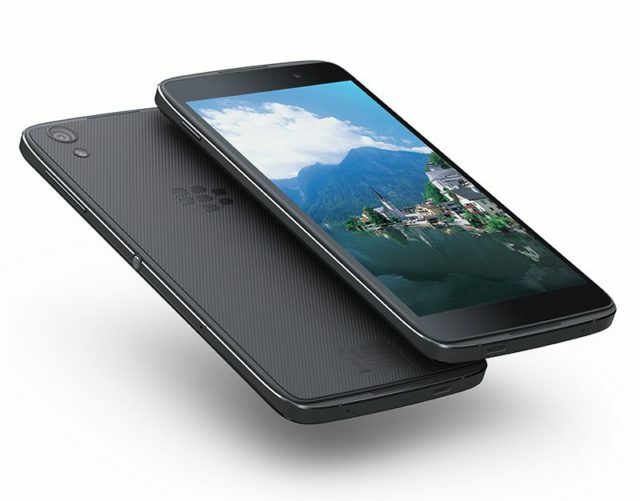 In addition, the HTC Desire 830 dual sim has support for dual SIM cards. 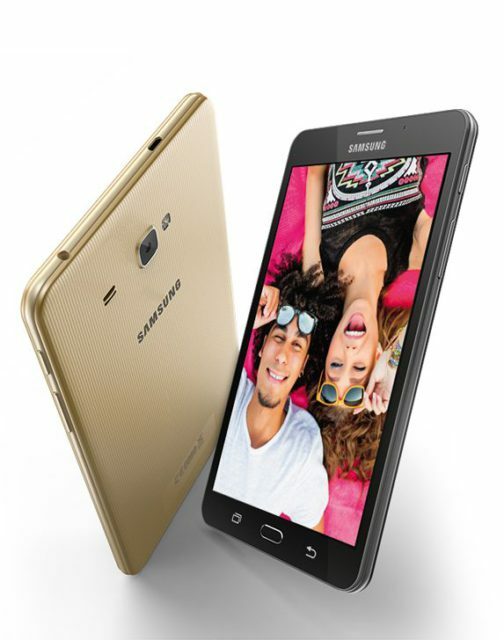 Samsung has introduced for the Indian market a new smartphone Galaxy J2. 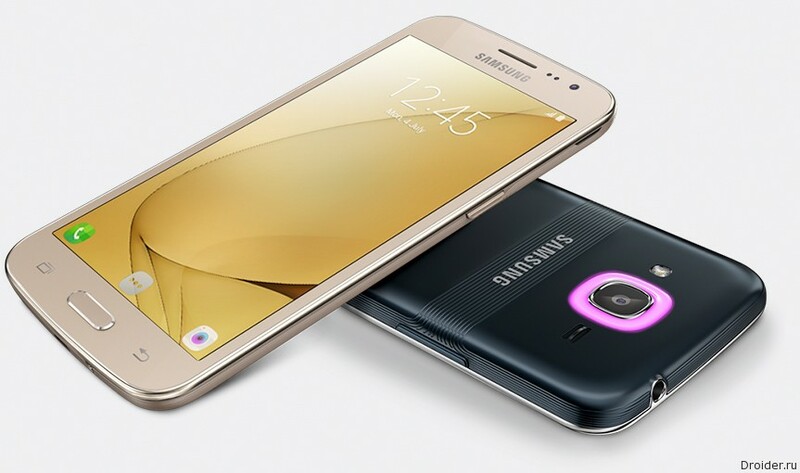 Samsung Electronics has officially unveiled the huge 7-inch phablet the Galaxy J Max support 4G/LTE networks and two SIM cards. 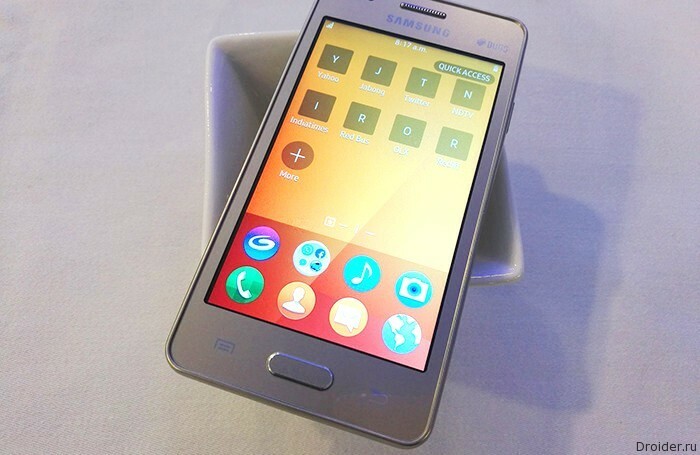 In the Indian market the device will be sold bundled with a Bluetooth headset. 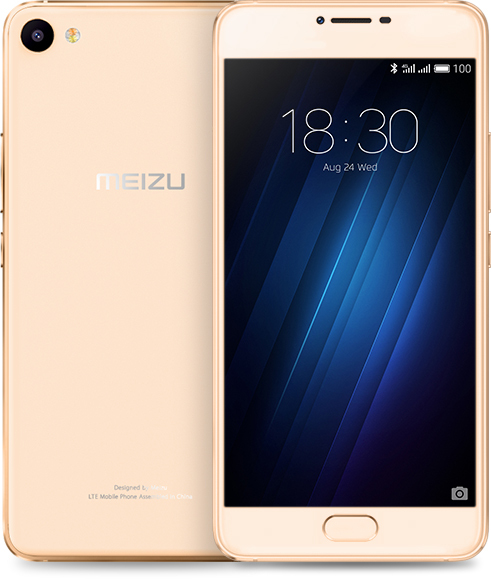 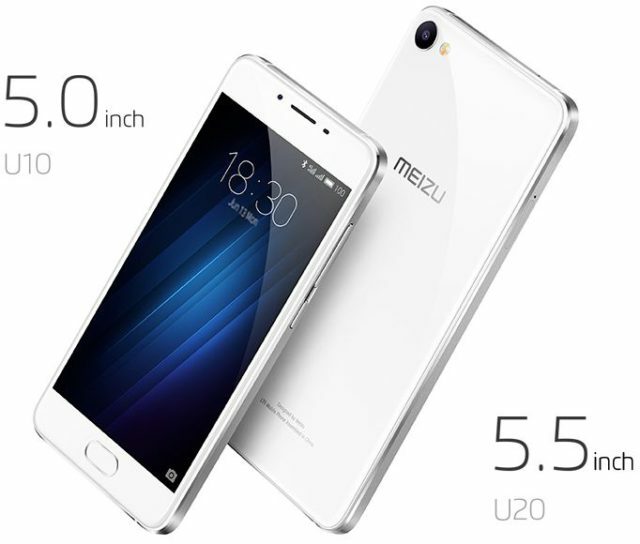 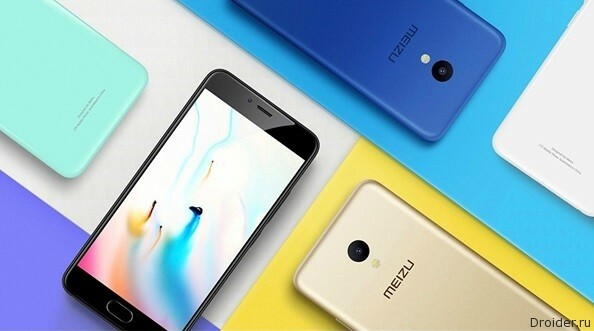 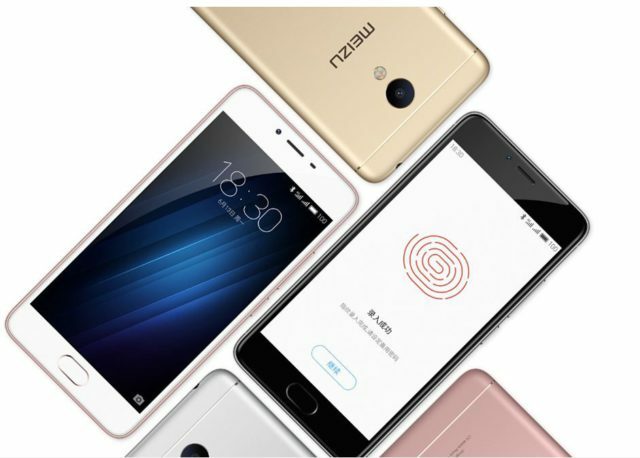 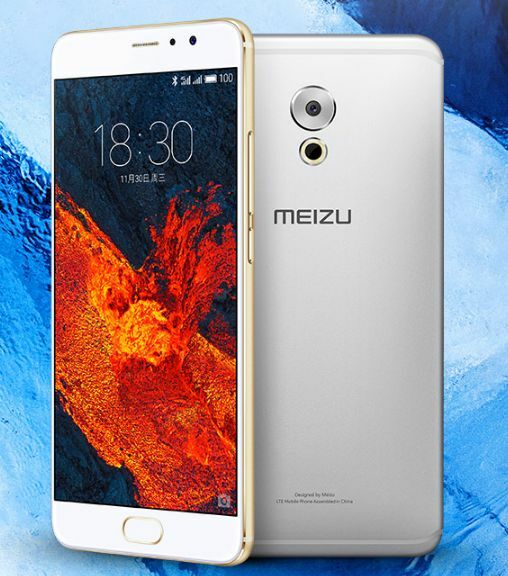 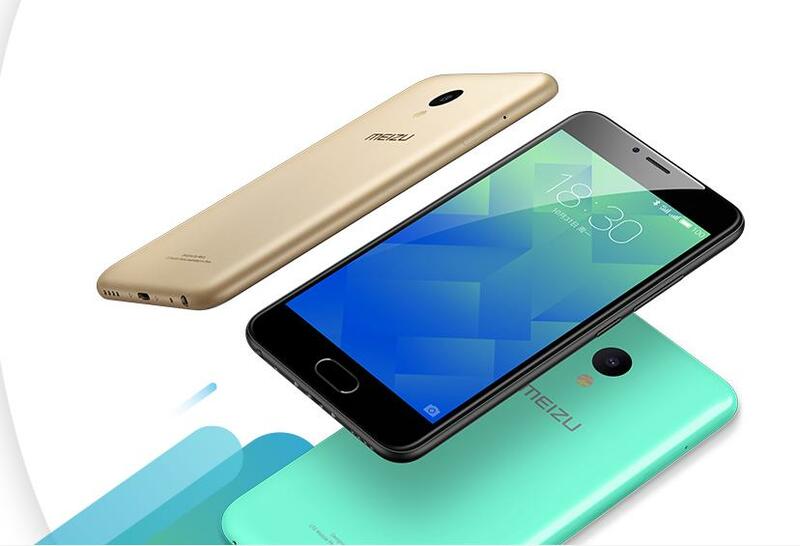 Today in Beijing, the company MEIZU unveiled a new compact metal VoLTE-smartphone with support of two SIM-cards: Mini MEIZU M3s, which it is positioning as a successor to the MEIZU Mini M2. 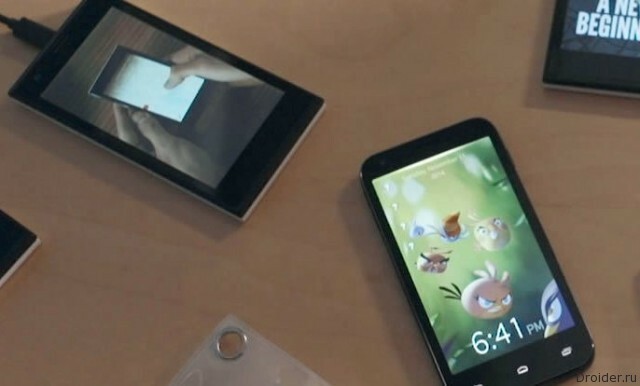 The Russian company Mobile Inform Group announced Russia's first smartphone based on Sailfish OS.